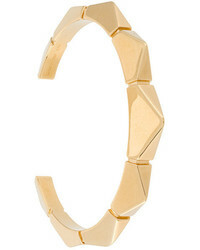 Chloé Geometric Bracelet Cuff $325 Free US Shipping! 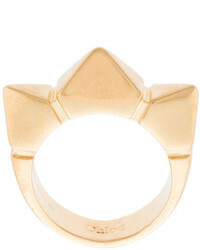 Chloé Spiked Ring $433 Free US Shipping! 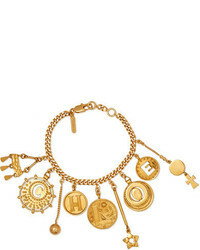 Chloé Collected Hearts Charm Earrings $280 Free US Shipping! 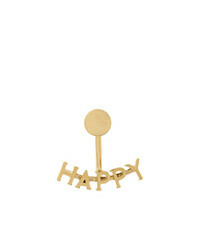 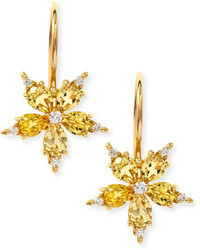 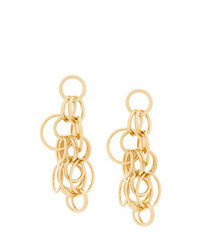 Chloé Reese Earrings $358 Free US Shipping! 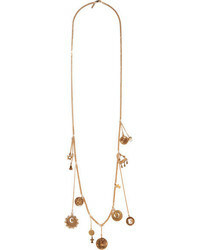 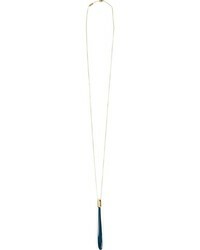 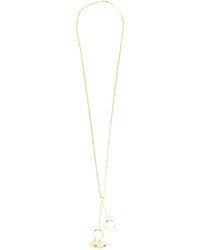 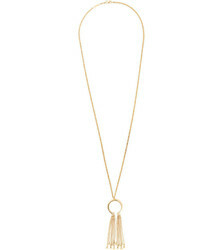 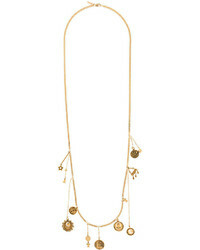 Chloé Ring Chain Tassel Necklace $504 Free US Shipping!